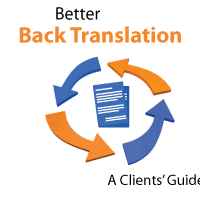 Professional translators stick like glue to this 5-step translation process. … their translations won’t always be up to scratch. Translating is a mentally demanding task. So demanding that a thorough and disciplined translation process is needed to perform it well. Let’s flesh what each step involves and why it’s necessary. 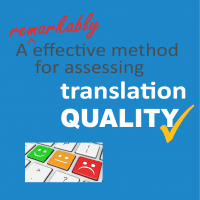 Note: this process is necessary to produce high-quality translations – learn more about what constitutes a high-quality translation and how we assess translation quality in this article. The first step is to get a feel for the text you’re going to translate. That is, the subject matter and content, how long it is, the writing style, if it’s technical, the various sections, etc. The translator will typically read or skim read parts of the text to get an overview of the content. They may note key concepts or terminology they’ll need to research, and will decide if any preliminary background reading is needed. Sometimes they’ll research and resolve how they’ll translate key terms before beginning the translation. Now they systematically translate the document, typically in chunks of 5 – 10 words at a time. Choosing the appropriate length of individual text chunks to deal with is important. Ideally each chunk will be a discrete and complete unit of meaning. 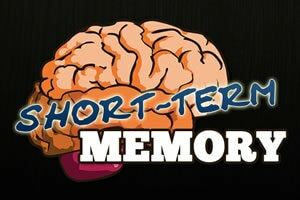 Each chunk also has to be short enough to retain in short term memory. Anything over about 10 words can be a struggle. Sentences are frequently longer than this, so will typically need to be split up into shorter units. Working with chunks that are too short or not discrete meaning units tends to produce an unnatural and potentially unclear translation. On the other hand, working with chunks that are too long to easily remember runs the risk of some meaning being missed in the translation. After the first draft is completed, the translator will then methodically work through the translation comparing each chunk of text with the original (source) text. The primary goal here is to confirm they haven’t missed any content or misinterpreted any meaning. Most translators will also identify and improve any slightly unnatural or inelegant wording in this step. The next step is very simple – put the translation aside and take a break. Ideally this should be for a few hours or overnight. The idea is purely to clear the mind to ensure a more effective fifth and final step. In the final step the translator re-reads the translation, this time without reference to the source document, looking solely at quality of expression. They’ll make final edits to further refine and “polish” the translated text. 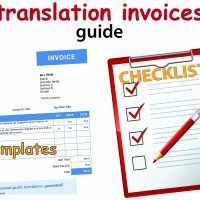 Download this free summary pdf of the translation process to keep for future reference. Do all translators follow this process? 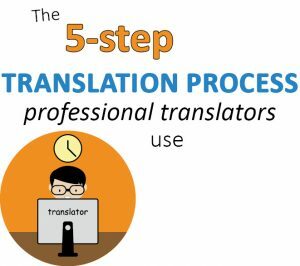 Professional translators learn this 5 step methodology as part of their tertiary translation studies. Because it is drilled into them and they understand the need for it, they should automatically follow it and know not to take shortcuts. For the professional translator this is just what you do, it’s just the way translations are done. The same can’t be said of untrained translators though. 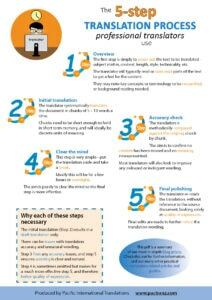 Basically without that formal translation training, it is unlikely someone would instinctively adopt these steps. Or even appreciate the need for them. It’s no surprise then that untrained translators frequently use processes that not only aren’t best practice but also aren’t sufficiently robust and reliable to overcome the inherent difficulties in the translation process. They are often blissfully unaware of the shortcomings in their translation processes and therefore the work they deliver. Why is such a strict translation process necessary? Because translation is a surprisingly difficult task involving complex mental processing. Translation is a surprisingly difficult task, so a robust language translation process is needed. This turns out to be a lot for the human brain to handle all at once. It’s difficult to both correctly convey all the meaning, and phrase it in natural sounding language all in one go. Basically, you more or less have to concentrate on one aspect more than the other. Now, if you concentrate more on correctly conveying all the meaning, your target language wording can often be a bit stilted and unnatural. And if you concentrate on creating excellent wording, it’s easy to miss a nuance or component of the message in the translation. Either way, the mentally demanding nature of the task means mistakes can easily be made. That’s why a translation should never be considered completed after a single pass. It still needs thorough checking and revision to ensure nothing has been missed, and editing to make the wording natural and elegant. 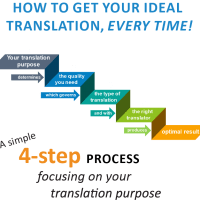 The 5-step language translation process outlined here is designed to achieve precisely this and overcome these inherent complexities. As an aside, the list of 6 components mentioned above is instructive in understanding why software (machine translation) programs don’t translate very well. Often they’ll fail at step 1 by missing nuances of meaning, in which case the translation of that segment will be doomed from the start. They can also struggle to select the most appropriate vocabulary – they’ll often pick a word or phrasing that is a possible translation but that a human wouldn’t see as a very good or the best choice. And thirdly, natural wording consistently eludes these programs – they just don’t have the writing flair and quality of expression a talented translator will exhibit day in day out. Are each of the steps in the process strictly necessary? 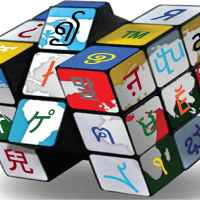 As we’ve said, after the first attempt a translation will typically have some slightly clumsy or unnatural wording and some aspects of meaning may also have been missed. This is due to the mental processing involved generally being too demanding for the translator to master both full accuracy and excellent expression in one go. So the first pass produces only a draft. 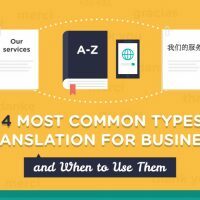 Unfortunately, inexperienced and untrained translators often don’t appreciate this. They will often deliver their initial translation without realising it may well be of substandard quality. 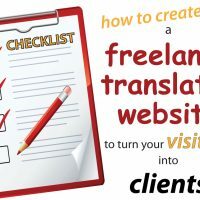 Steps 3 and 5 are therefore vital to firstly ensure all source text meaning has been carried over into the translation and nothing has been missed, and then to “polish” the wording so it reads naturally and well in the target language. The break in step 4 is sometimes omitted for shorter texts, but generally makes for a much more effective final review. That’s because the initial translation (step 2) and checking process (step 3) both require considerable focus on the source text. And after an extended period of intense concentration, this lingering focus can make it difficult for the translator to adjust and totally block out the source text to then assess the quality of their writing solely on its own merits. A break clears the mind and lets the translator come back to the translation fresh and alert and so better able to take a new and critical look at how clear and natural the translation wording is. How does urgency/rushing affect translation quality? If the project deadline is such that there isn’t enough time to complete all these translation steps, something has to give. And that something is inevitably the quality assurance steps 3 to 5. 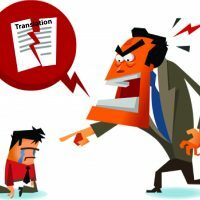 The translator will be forced to rush, or even worse omit, the accuracy check and/or the final review of wording. 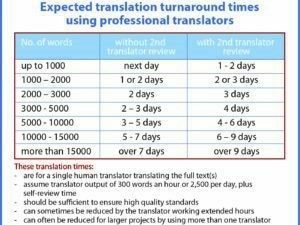 More generally, when translators are feeling stressed due to time pressure, their translation quality is likely to drop away. Precisely because translation requires complex mental processing, translators need to be relaxed, focused and have a clear mind. They need to block out extraneous thoughts and pressures. 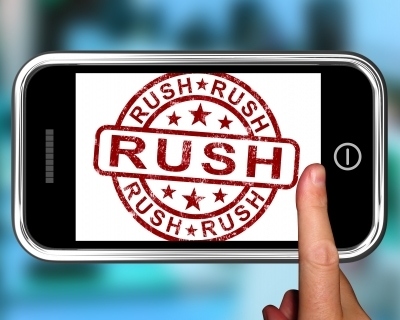 The effect of rushing or excessive urgency is inevitably that the quality of the translation will suffer. It will be much more likely to contain errors and/or inaccuracies. It may also have some sections where the wording isn’t particularly clear, natural or elegant. If at all possible we strongly recommend allowing a little more time for the project so all steps in the process can be completed. The end quality of the translation is likely to be much higher. As we’ve seen, there is an accepted best practice language translation process that translators need to be follow to achieve a quality translation. Missing or rushing any of the steps will almost inevitably affect quality, with the resultant translation likely to have some inaccuracies and/or unclear or somewhat clumsy wording. This process is drilled into students of tertiary translation study programs. But it isn’t instinctive, so a translator without specific training is unlikely to adopt it. 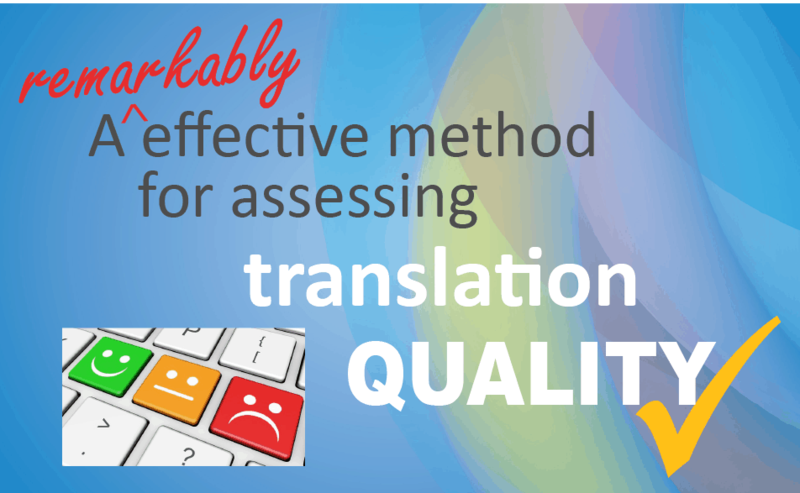 If translation quality is important, you therefore need a translator who is aware of, and follows, this recognised translation process. 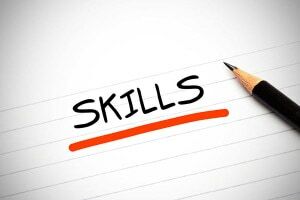 Typically that means a professionally-trained translator with solid experience. Alternatively, engage a reputable translation company that uses translators of this calibre. However we also need to accept that even when this process is followed conscientiously, mistakes can still slip through. That’s because translators are human, and we all make mistakes occasionally. To counter this, quality-focused translation companies such as ours will typically add in a further quality control process – a 6th step if you like – involving a review of the translation by a second translator. The need for this process is spelled out (and actually specified as a requirement) in leading translation Standards. 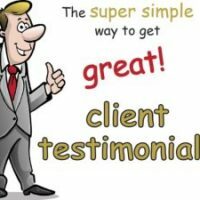 And it is precisely what we offer with our quality-assured translations. In contrast, very few individual translators will include any form of independent review. Want to be sure your translation is best quality? Then come to us – we won’t let you down. 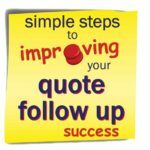 We’ll get you a competitive quote in no time.